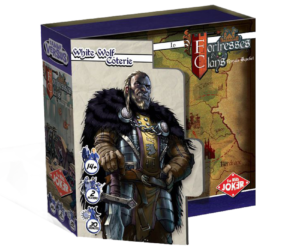 Grab yourself a copy of both games from Red Joker in the Versus Series Tara Wolf in the Vally of Kings and Fortresses and Clans at a special bundle price to celebrate the launch of Fortresses and Clans. 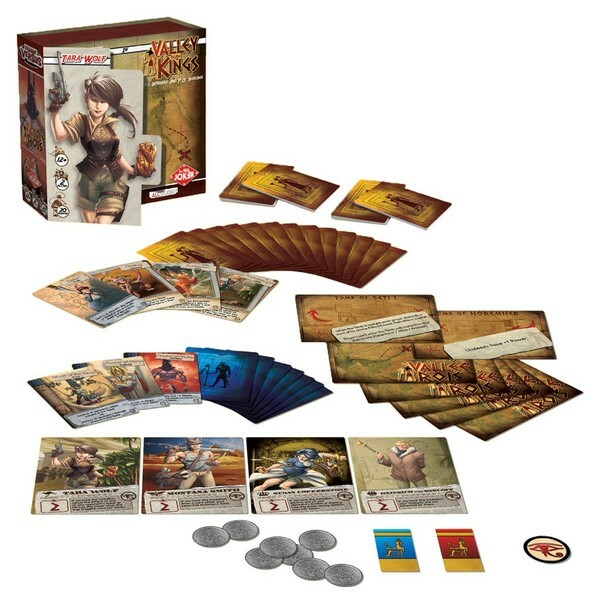 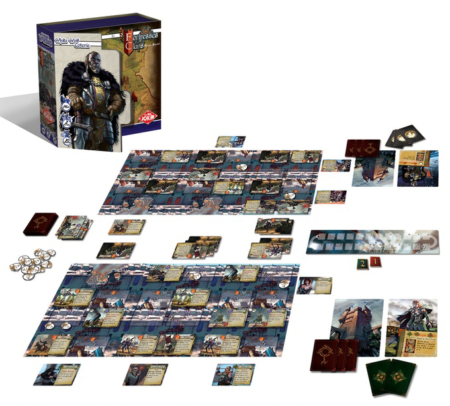 In this 2 player card game, lasting about 50 minutes, you will lead your clan as they lay siege to an enemy fortress, even as you defend your own Keep. 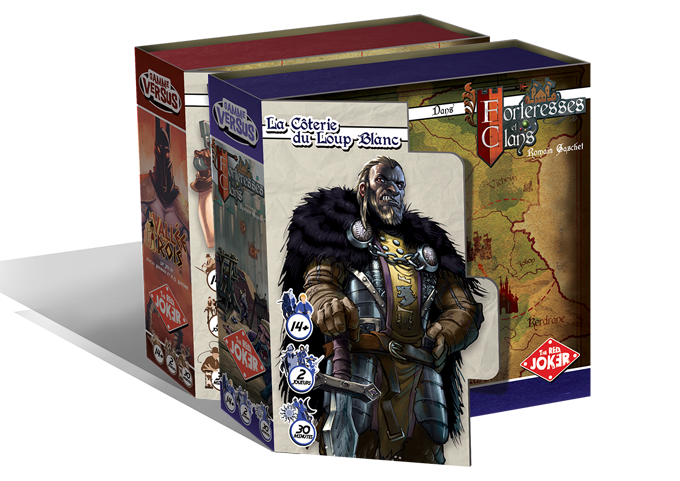 Position your War Machines on the Ramparts, marshal your Troops for battle, and choose which of your clan’s commanders will lead the Assault on the enemy Keep!